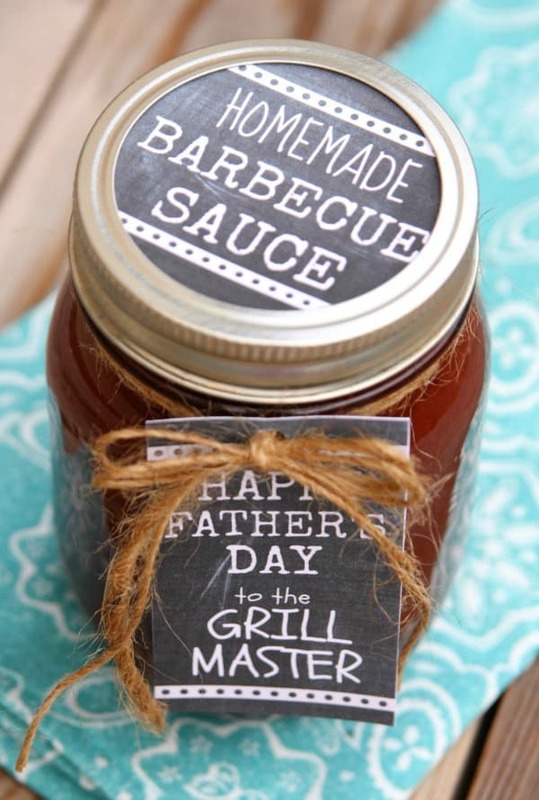 Looking for a quick and easy Father’s Day Gift for your grill master? 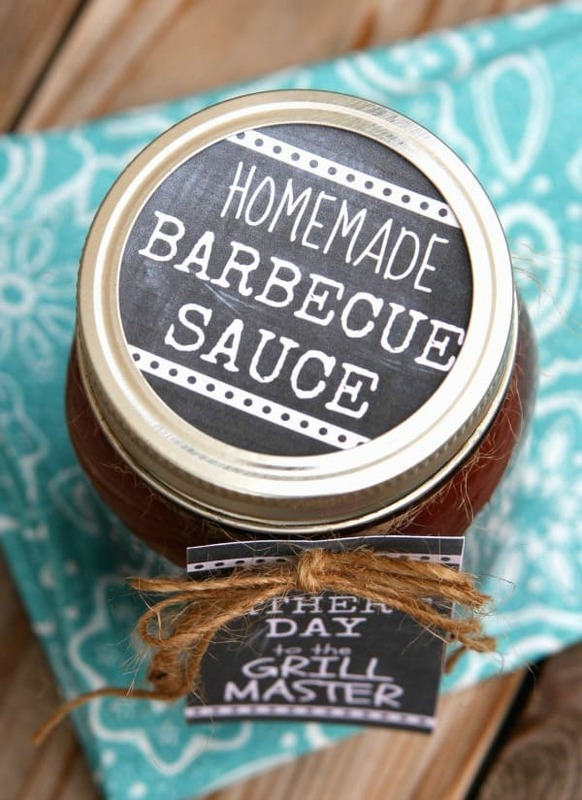 Whip up a batch of this delicious Homemade Old Bay BBQ Sauce. It tastes great and can be made in less than 15 minutes. My hubby is a HUGE fan of Old Bay seasoning. He puts it on everything and when I say everything I mean everything! He puts it on his eggs, sandwiches, pizza; – he even puts it on his Chinese food – which kind of sounds disgusting but he loves it. A new pizza place recently opened by us and they have the best Old Bay BBQ Wings so I knew I had to recreate the recipe and I new it would be the perfect Father’s Day gift. I whip up a batch of Homemade Old Bay BBQ Sauce in no time yesterday and just kept adding Old Bay until I had just the right amount. 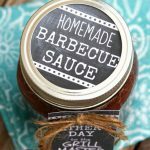 This was my first time making homemade BBQ sauce and I can’t believe I haven’t done it sooner. It was so easy and tastes delicious! Whisk all ingredients in medium mixing bowl until sugar has dissolved. Use immediately or cover and store in refrigerator. If you aren’t a fan of Old Bay just leave it out. Your BBQ sauce will still taste great. 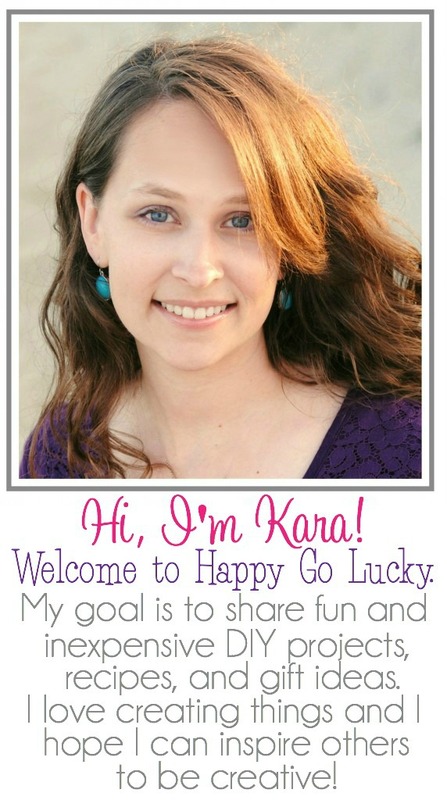 And don’t forget to add these fun gift tags – download HERE. 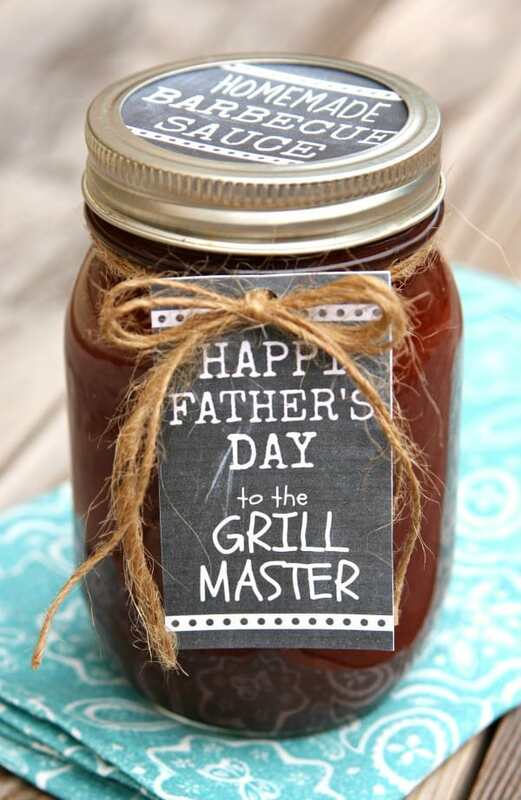 It’s the perfect Father’s Day gift for your favorite grill master. Looking for more easy Father’s Day gifts? 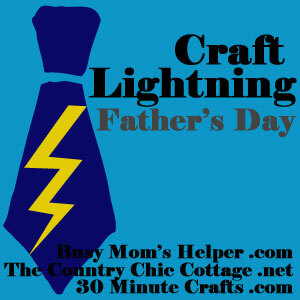 The latest round of Craft Lightning has so many fabulous ideas that you won’t want to miss. YUM! Looks so good! Thanks for joining! How much does one recipe make? 🙂 Would like to make this with my students for father’s day! Hi, I am making the barbeque sauce for a family reunion this weekend and bought 12 small pint size jars. How much does this recipe make?